Dinner contents are upgraded from July 1! Maesawa Beef Curry, Iwate No. 4! 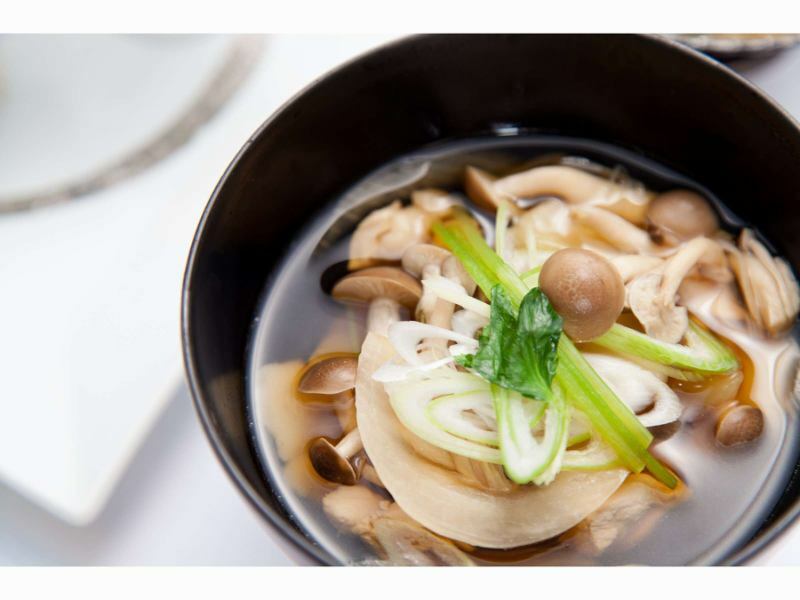 Japanese / Western food is your choice. From the morning Iwate specialty rice was also prepared! 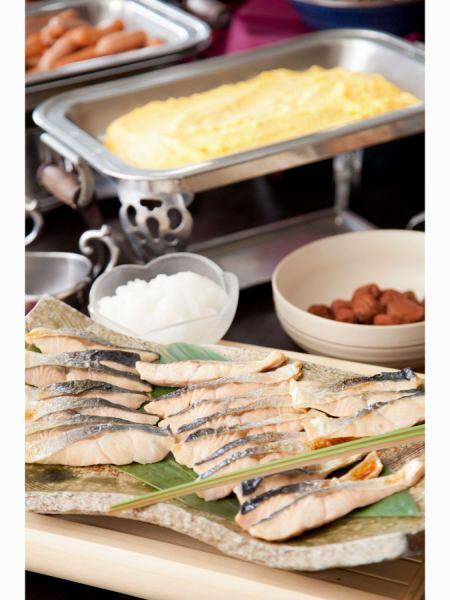 Breakfast is also buffet, so please choose your favorite one with Japanese / Western food and the mood of the day. Since I stayed in Iwate precisely, please enjoy a delicious Iwate's specialty rice until you "Wanko Soba" familiar with local cuisine "Hatto Jiru"! Egg dish to grilled fish.From the morning classic menu, salads are fruits, vegetable pickles.Miso soup of Iwate specialty and soba noodles please. You can eat well-balanced breakfast in a buffet style. All-you-can-eat salad bar for curry rice with exquisite Maesawa Beef! 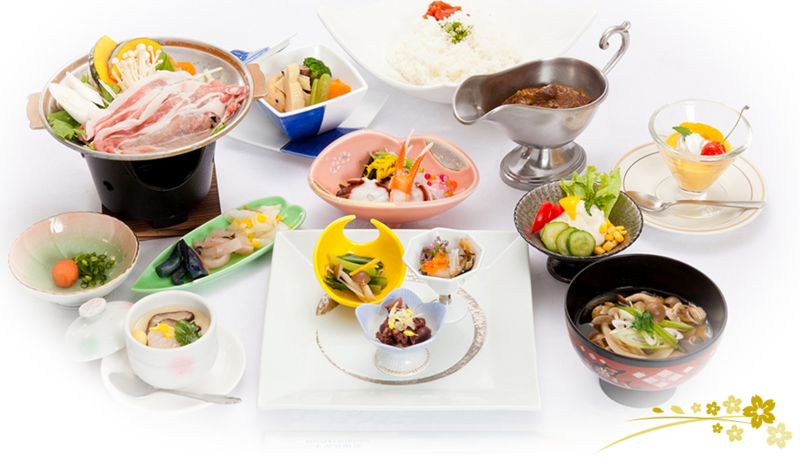 You can eat Japanese seasonal Kaiseki Zen set with seasonal ingredients such as Pork Teppanyaki and three kinds of appetizers. 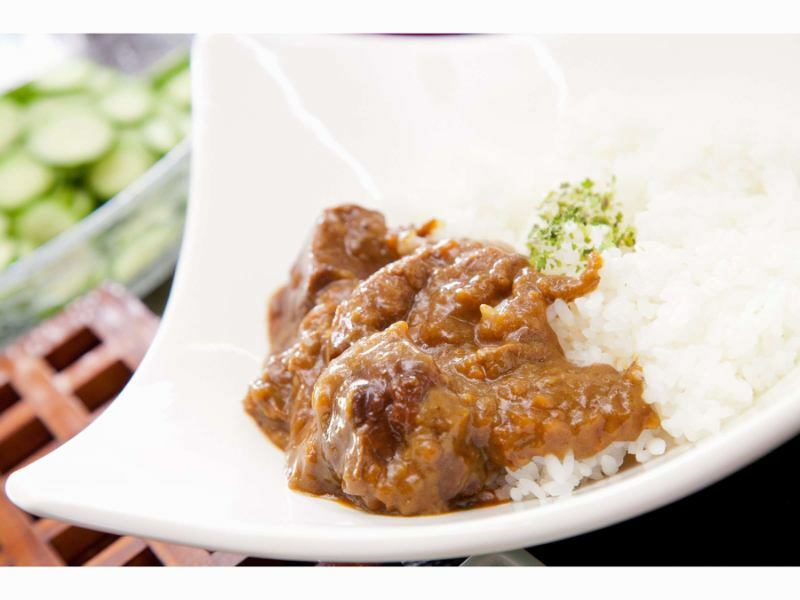 In addition, we have a salad bar for Maesawa Beef's curry rice, so please enjoy it as you like. Vivid marbled meat, melting like texture has been generously used the Maesawa Beef of charm, is also with us salad bar Maesawa Beef Curry Koku-uma ☆ Maesawa Beef Curry Suimeiso proud of. Braised Maesawa Beef in oven and simmer over half day with onion, carrot and full ripe tomato. Add more carefully selected roux and add 1 hour, mango channets and fruit puree and simmer for an additional hour to complete. It is a special curry of specialty that also has a sweet and fruity atmosphere so that women and children can taste delicious, while keeping the taste of tasting deliciousness to many people while curbing spicyness which curry originally possesses.